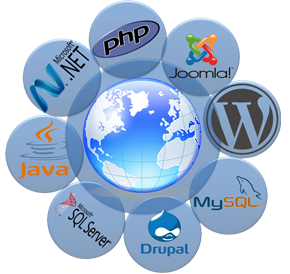 Our software development services add feathers to your business to fly on the cloud of success. 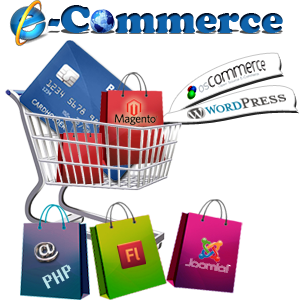 Our team of software developers and professionals at Commerce Cabin offers customized, user friendly, scalable and robust applications with meticulously chalked out designs suiting the customer’s requirement at an affordable price. We lay huge emphasis on using the latest technology and framework that empowers the client with enhanced user experience and extraordinary performance. Our progressive approach and consistent performance has made us a renowned name in the market with highly skilled and experienced workforce dispensing an overwhelming mammoth return on investment to the customer. 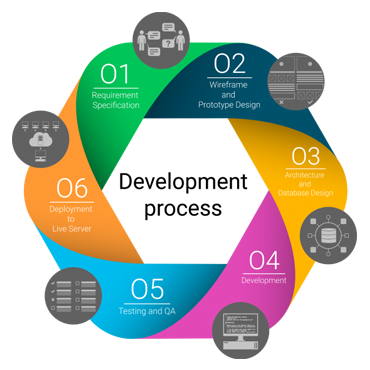 With the sand of time we have flexed our muscles to various horizons and offer a wide array of software development services to the various market verticals, including retail, manufacturing, E-commerce, Aviation, Banking, etc.). We believe in building long term relationships with the customer and help our client in every possible way to enhance productivity without burning holes in the pocket. Commerce Cabin believes in perfection and is ready to cross all the barriers for positive health of the project. Before starting the development process, our team spends quality time on research and development process understanding the requirements, analyzing the benefits and drawbacks of different technologies and choosing the right one. Once the development phase is complete, the application has to go through rigorous testing procedures with flawless output to ensure quality performance and deliver the project within a specified deadline. Choose us because of our highly skilled and talented professionals with well built infrastructure capable of handling multiple clients at a time. From preliminary stages to final deployment, our team leaves no stones unturned in providing the best user experience to the client.